Cold brew coffee is the latest coffee craze to hit San Diego cafes and offices. This specialty coffee is nothing like standard coffee. 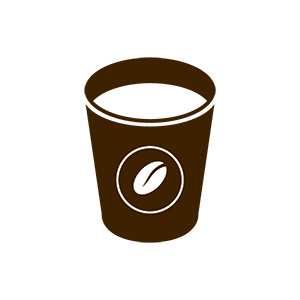 Every batch is brewed for a least 12 hours delivering a smooth taste low in acidity. 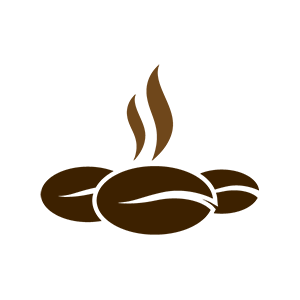 Tri-r Coffee offers two high quality cold brew options – Chameleon Cold-Brew made with certified organic, free trade arabica beans and all natural flavors and Starbucks Cold Brew made with the high-quality beans found in Starbucks cafes. 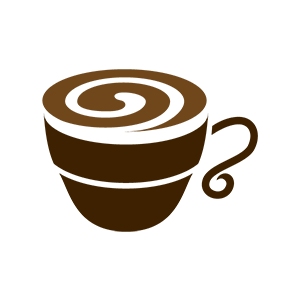 Offering cold brew coffee is just the latest way Tri-r Coffee works to meet your needs with customized office coffee service solutions. 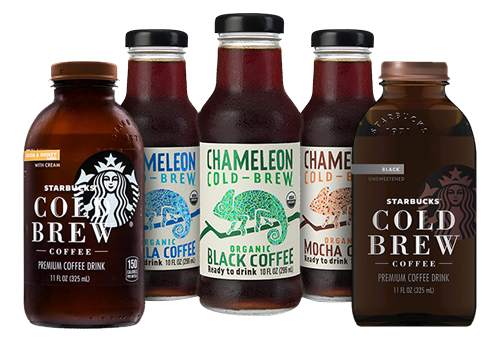 Chameleon Cold-Brew is a superior cold brew coffee ready for drinking anytime in your San Diego office. Our Starbucks cold brew is made with the same attention you get in the coffeeshops, but available conveniently in a bottle. A flavor enhancing process whereby coffee beans are ground and then steeped in room temperature water for an extended period to enhance taste. The long steeping process removes bitterness and delivers a super-smooth coffee flavor that is less acidic and highly caffeinated. 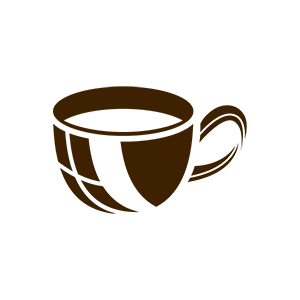 Due to the temperature of the water, cold brew coffee has a fuller, naturally chocolatey flavor that is never bitter or acidic. Cold brewing coffee requires a special process with a larger grind, more coffee, fresh tasting water, and hours of steeping. The larger grind and high ratio of coffee produce a robust smooth flavor that is higher in caffeine, smoother tasting, and easier on the stomach.